Do you like Disney Girls Moto Mania? Share it with your friends. 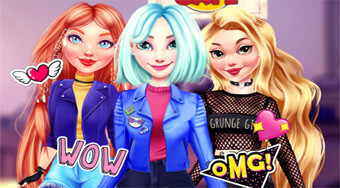 Make the quartet of popular princess beautiful and harsh bikers.